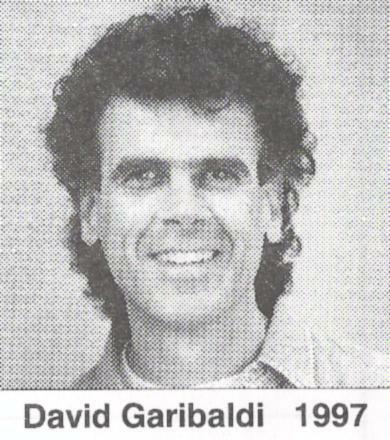 For Music Spectacular #9 I spent months preparing the band for charts to feature "Tower of Power" drummer David Garibaldi. When he looked through the drum folder and saw the charts Louie Bellson left for me he said lets do some of them too! 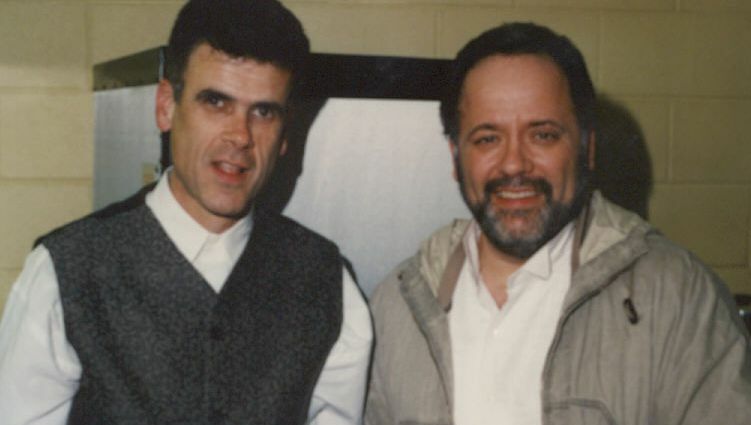 Here's a rare chance to watch David Garibaldi playing Maynard Fergusion, Louie Bellson, Buddy Rich and Bill Holman charts. Check out Maynard's "Gospel Truth " it's a tour d'force that really showcased my band and the great soloing of Bob Gravener, Denny DiBlasio, Eric Matthews, Gladstone Trott, Rob Stonebeck and of course David Garibaldi.